A Global IT and business solutions leader, TCS has an employee strength of 4,19,000+ with offices in 46 countries, a footprint on 6 continents and a revenue of $17.58 Billon (2017). 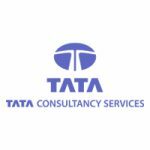 TCS offers services across varied domains such as Aerospace | BFS | Insurance & Healthcare | Life Sciences | Manufacturing | Energy & Resource Utilities | Government | Hi Tech | Media & Information Services | Telecom | Travel & Transportation and Hospitality | Retail & CPG and Horizontals such as F&A, SCM, CIM and HRO. TCS is one of the country’s largest equal opportunity employer with more than one-lakh female associates and is a continuously ranked a leader in the ‘India’s Most Respected Companies’ survey conducted by the Business World magazine. Skills: Ability to write, speak and comprehend English language. Qualification: MA/MCOM/MBA (Finance) 2017-18 FINAL YEAR pass outs only. 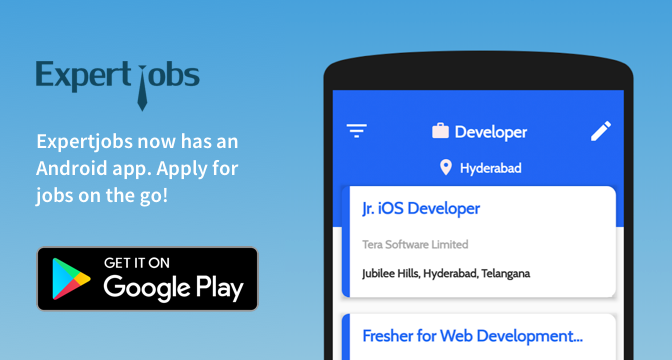 (BE/ BTECH/ CA/ ICWA/ BMM /MSc are requested NOT to apply). Candidates with gaps in education of more than 2 years are requested not to apply. Minimum 15yrs of full time education is must (10th + 12th + 3 years Graduation). Graduates through Open Universities/ Correspondence are requested not to apply. Candidates should be willing to work in Night/ Rotational Shifts. Candidates must have cleared their Supplementary or ATKT exams of 1st year or 2nd year before appearing for the interview. Should NOT have attended TCS interview in the past 6 months. Step2: Click “Register” / then click “BPS”. Step5: Select “web” from – Source Type. Step6: Write “Nash Dsouza” under Source Name. Step7: Nearest test location: select Kolkata. Step8: Select your password and your security question. Step10: Please make a note of Registration / DT ID which starts from DT2018xxxxx. Interview date: 28th & 29th November 2018 (Kolkata Location). Interview time: 10:30 AM to 12.30 PM.